Terence is currently engaged in corporate law, litigation, data privacy, intellectual property, and other practice areas of the firm. 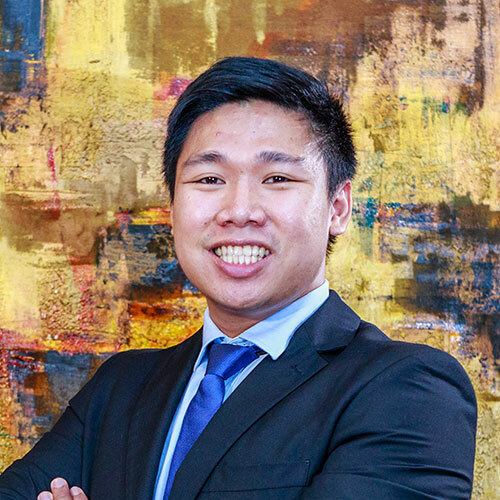 Terence joined the firm in February 2018. Prior to becoming a lawyer, he worked as a Business Development Officer for an IT firm. There, he worked with program developers in creating softwares and tech solutions for their clients. He was included in Marketing Professional’s Top 25 Marketing Students of the Philippines. Terence has been involved in public service, as well, and was awarded as the Most Outstanding Sangguniang Kabataan Chairman of Pangasinan in 2011.